Penetration of Cell phones in India. Indian has changed from past. Cell phones made the communications very easy. It is being used by everyone today; school going kids, priests, fishermen, businessmen and celebrities. 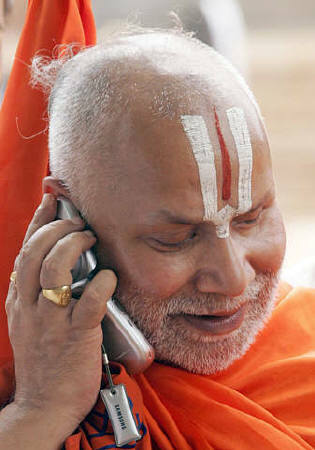 here comes the pictorial penetration of cell phones in India. How do I enable iMessage ? What IPhone Car Charger Should I Buy?